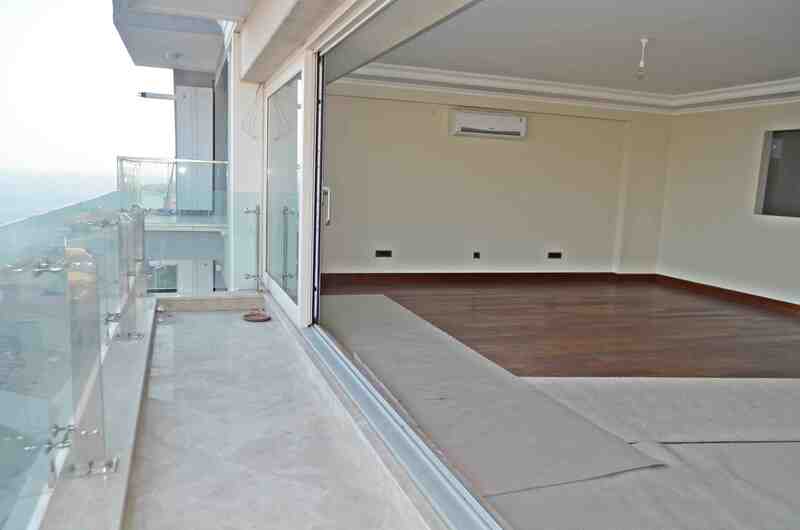 Only a three minute walking distance to Takim Square is this amazing apartment in the heart of the city at a luxury price for someone looking to enjoy an elite lifestyle in Turkey. 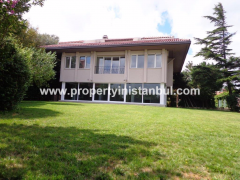 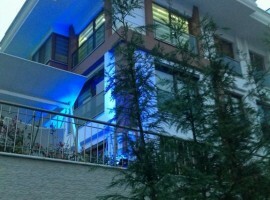 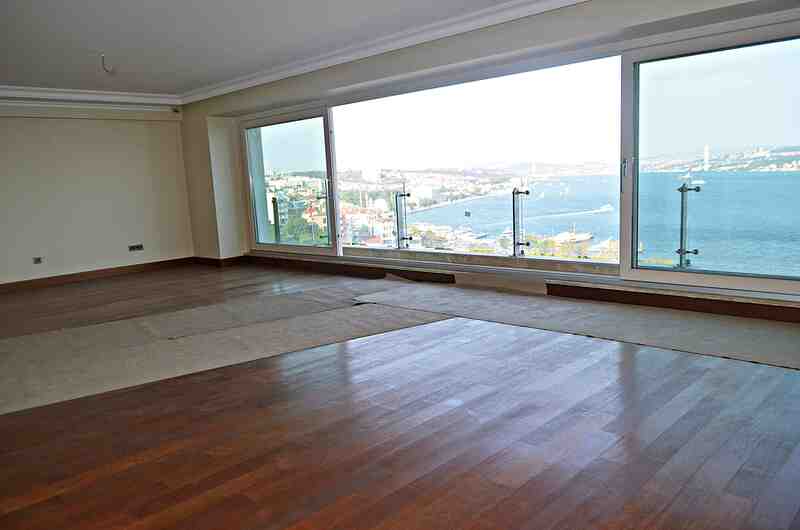 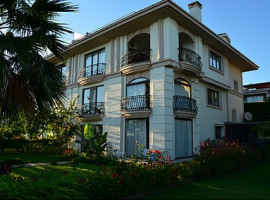 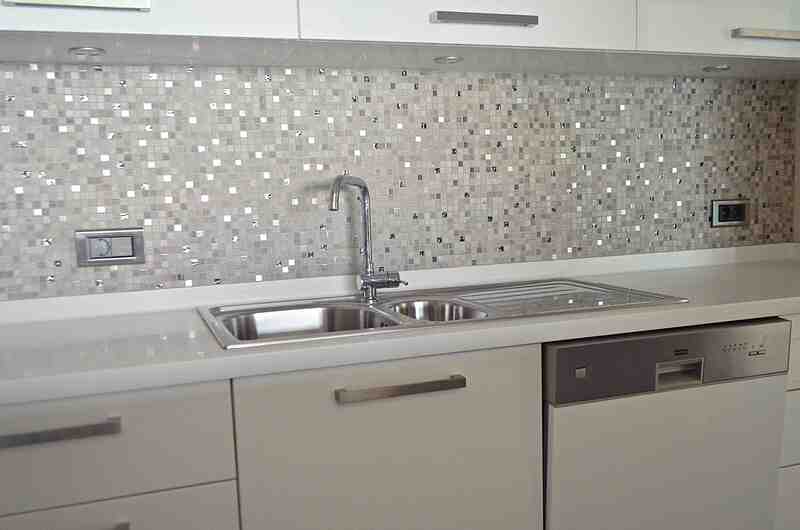 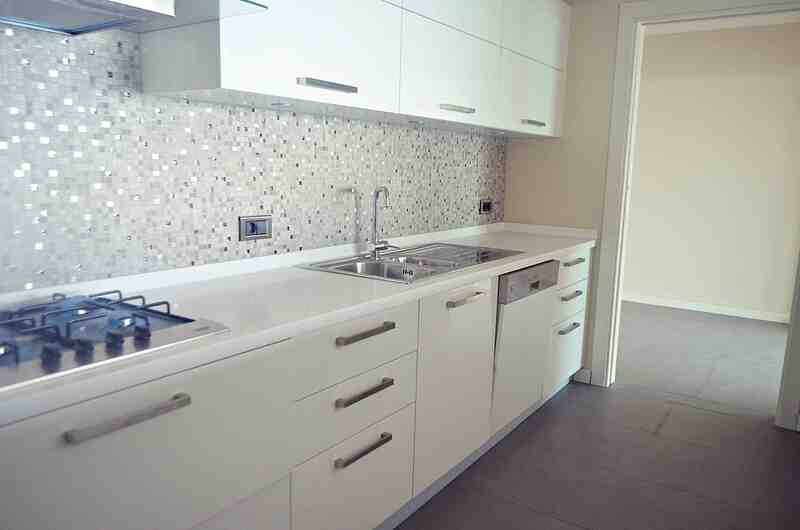 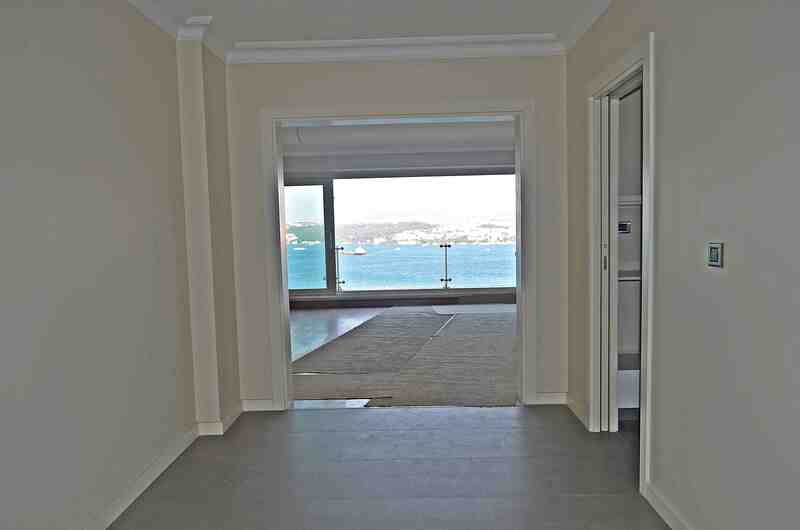 This apartment features Bosphorus sea view and is the supreme investment in Istanbul property for sale. 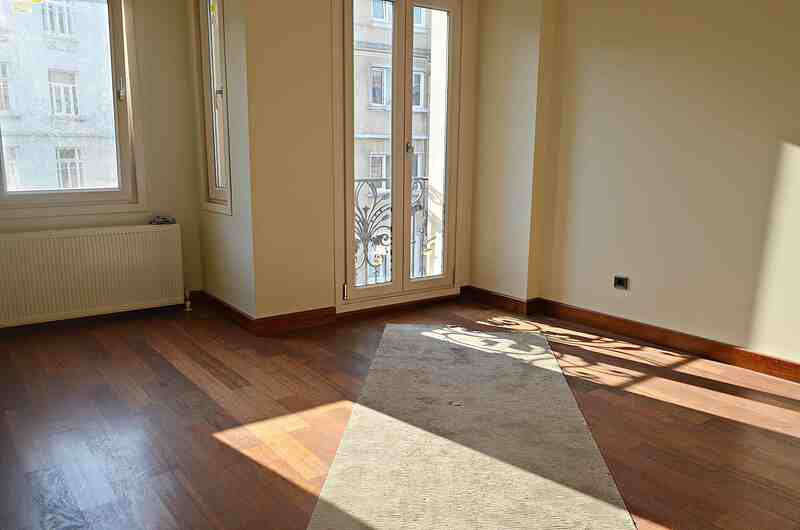 Right in the heart of the atmosphere in Istanbul, this apartment is located in Taksim, Gumussuyu and all you need is a couple minutes walk to get to Taksim Square and metro station. 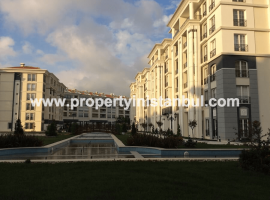 This is one of the most prestigious and breath taking areas to live in Turkey as you will locate all amenities and first class shops right by your home. 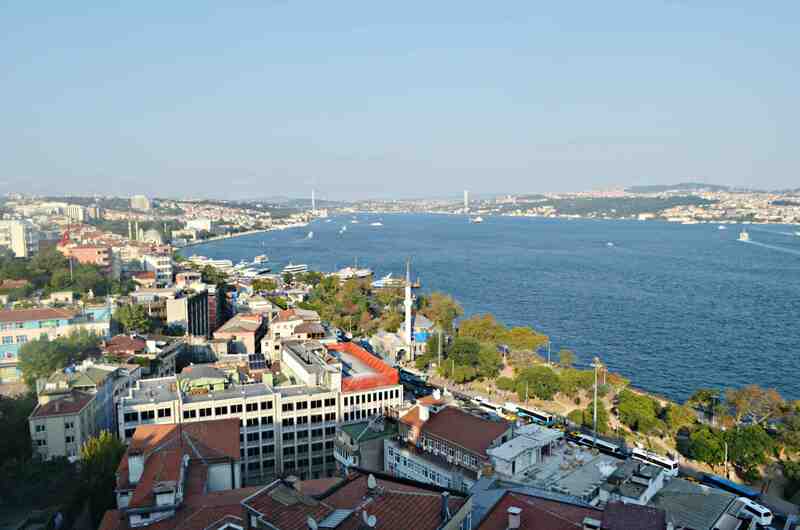 Being in Taksim is great because you can walk to historic monuments and famous parts of Istanbul including Istiklal Avenue and other famous streets. 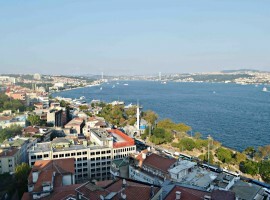 Taksim offers great public transportation as it is right in the centre of Istanbul, and there is also lots of day to day shops and supermarkets close to you. 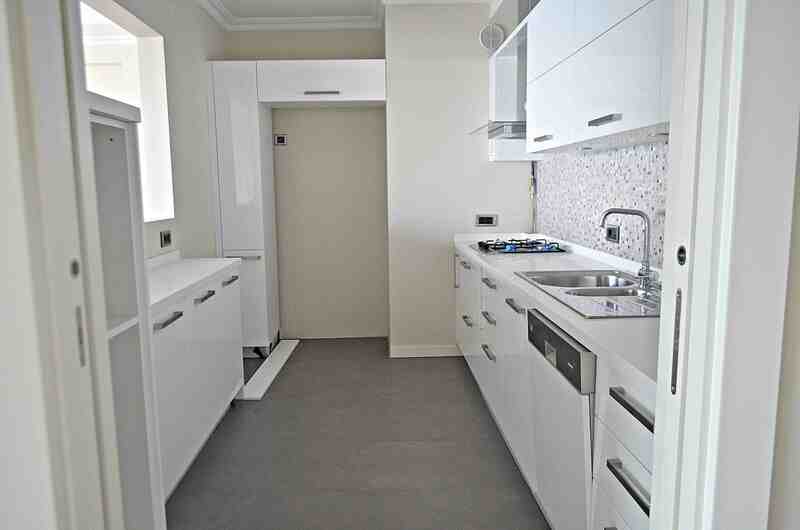 This apartment is located on the fourth floor of an apartment building that is new in design and interior, and once inside the home you will find 150m2 living space for all your family to gather and take in their new life in Istanbul. 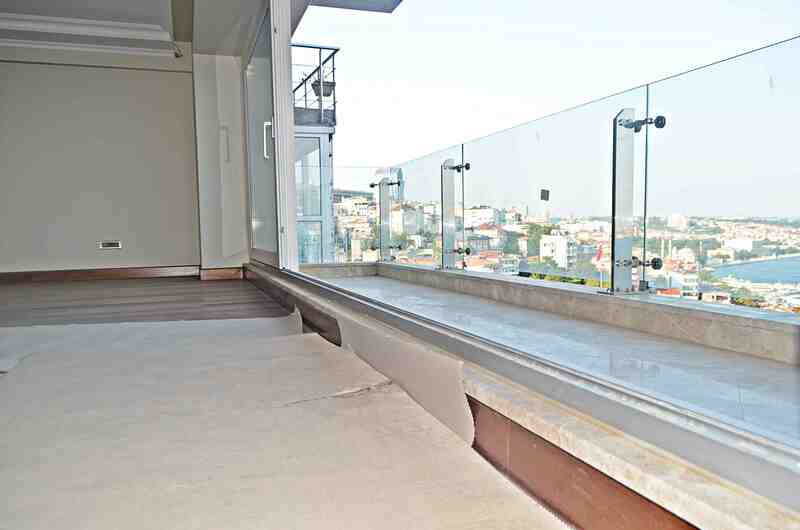 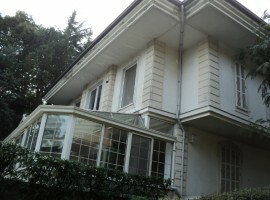 There are three large bedrooms, all bedrooms are a good size and can easily sleep two persons. 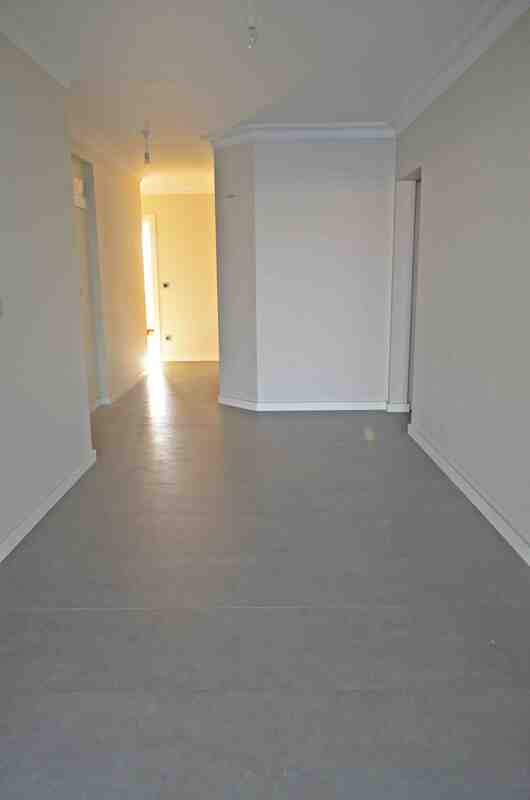 There is a spacious living room and very well presented kitchen. 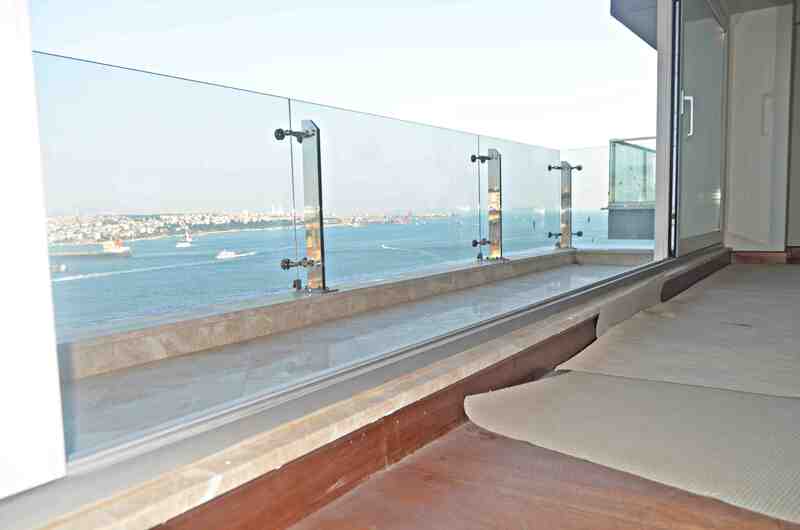 From the living room there is a big balcony with views that you can only see in Istanbul. 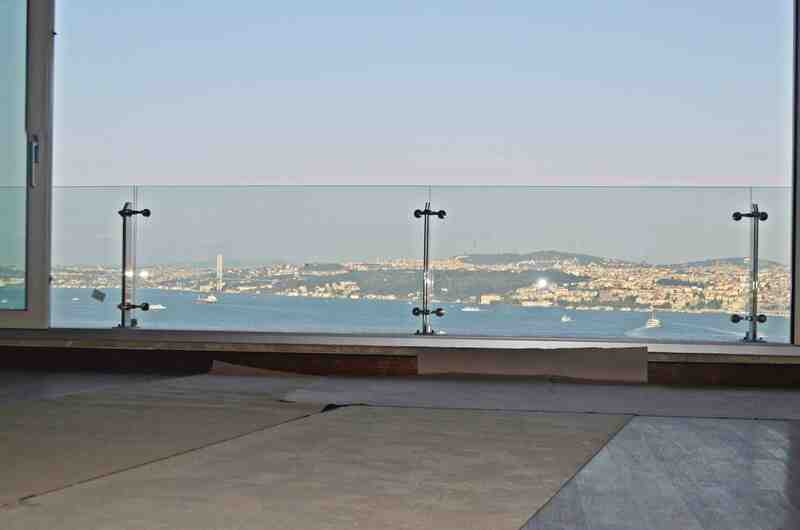 You can relax and enjoy the Bosphorus panoramic view in front of your eyes. 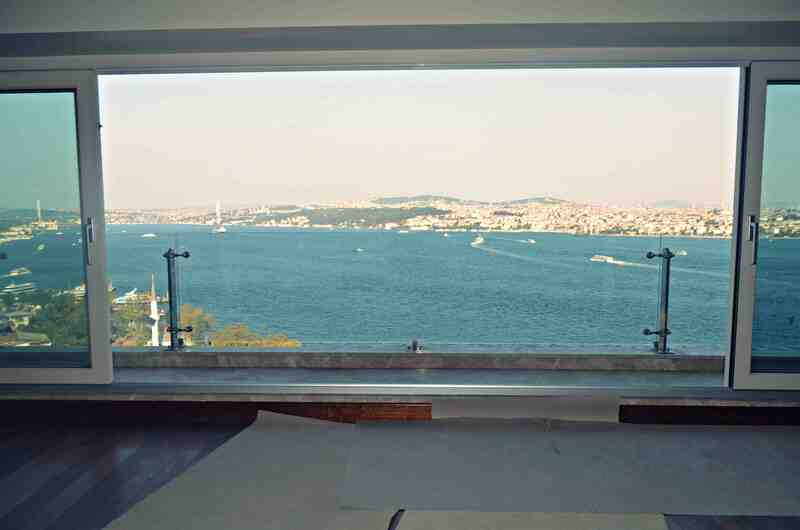 You can also view in the distance all the way to Topkapi Palace, Bosphorus Bridge, ships, Dolmabahce Palace, and the city landscape. 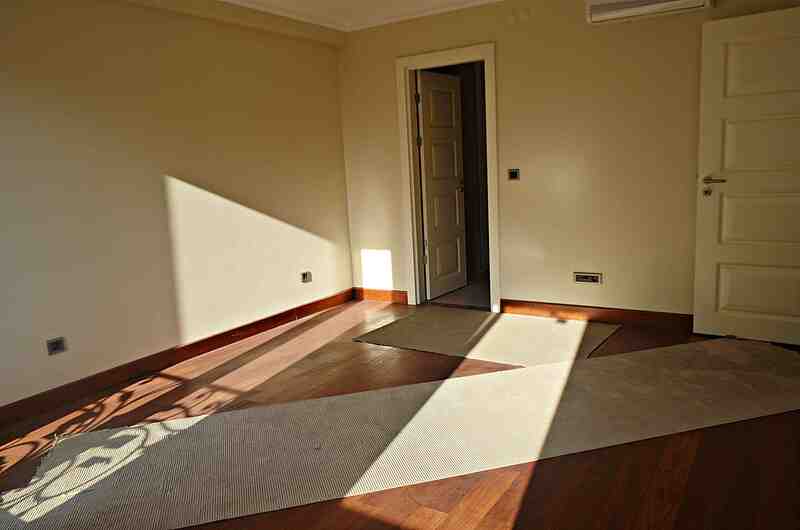 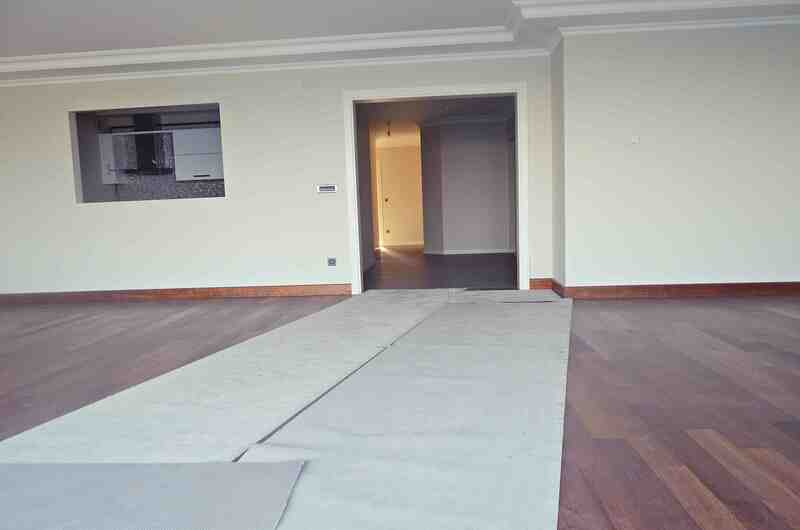 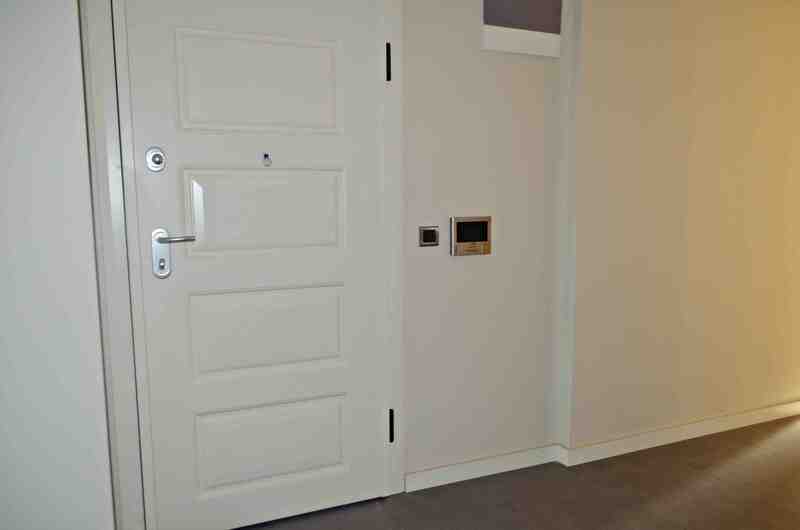 The apartment is first class inside and out with perfect finishing and wooden floors. 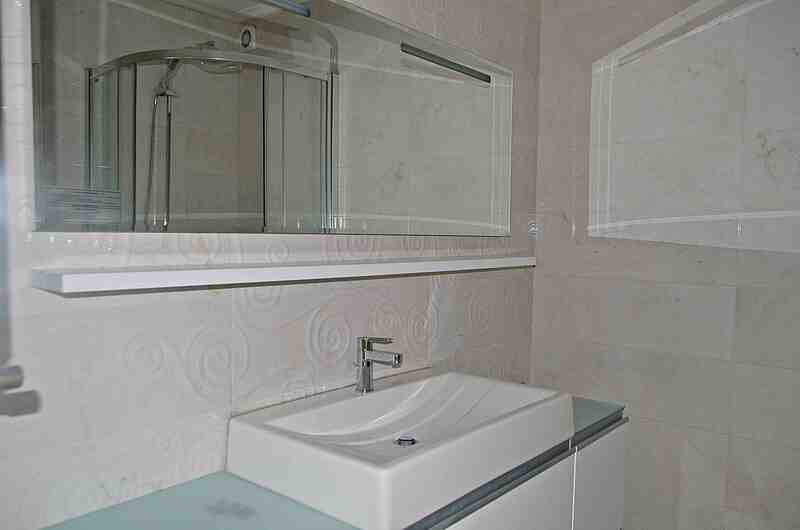 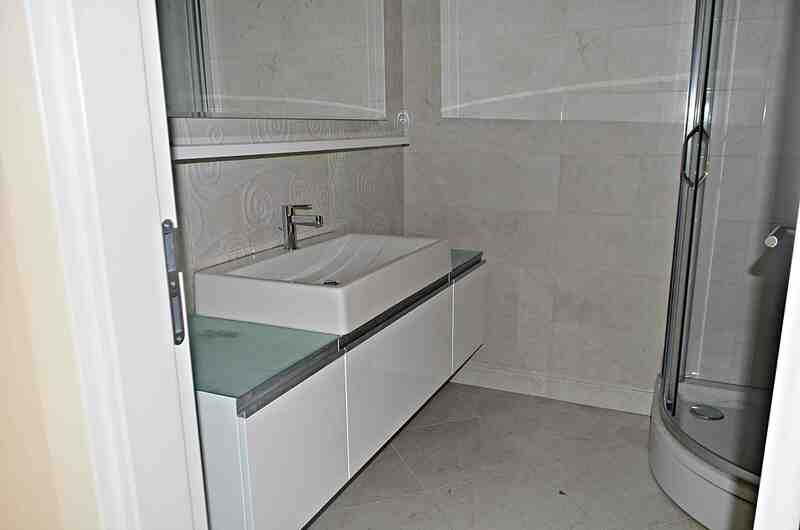 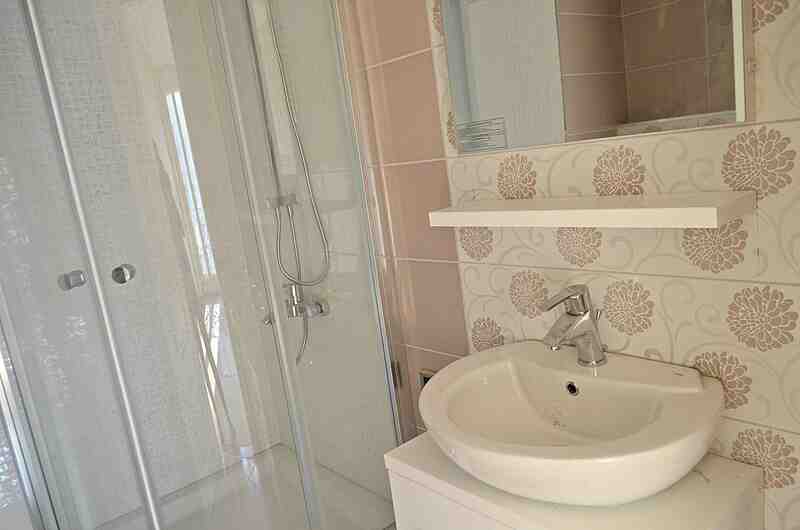 The bathroom material is Italian ceramic stone. 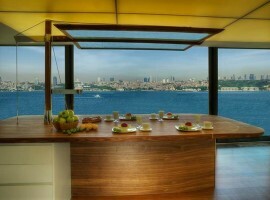 This is a historic location that you cannot find better in Istanbul. 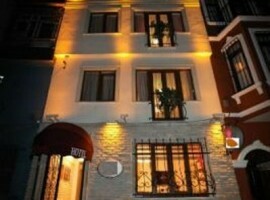 In the centre of Istanbul in Taksim and right in the heart of all the action and life that Istanbul offers. 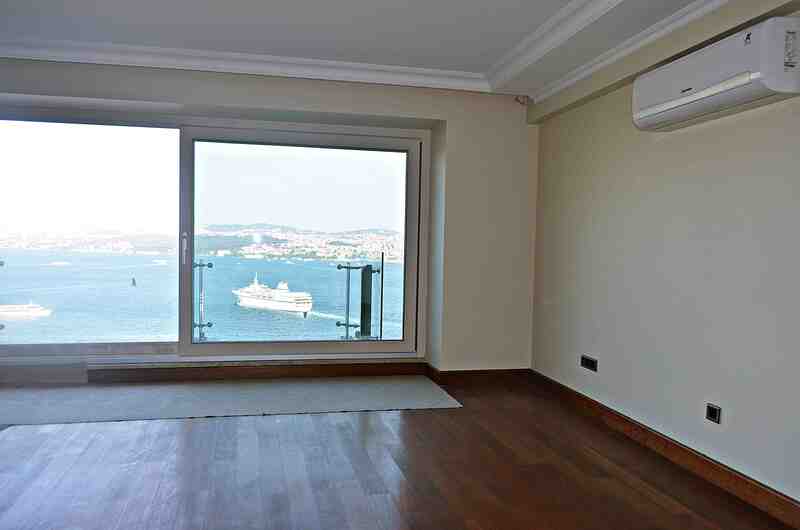 This apartment gives you wonderful sea and city views, and is the ideal investment with lots of rental income possibilities when you are not using the home yourself, and an area where buildings command the best prices. 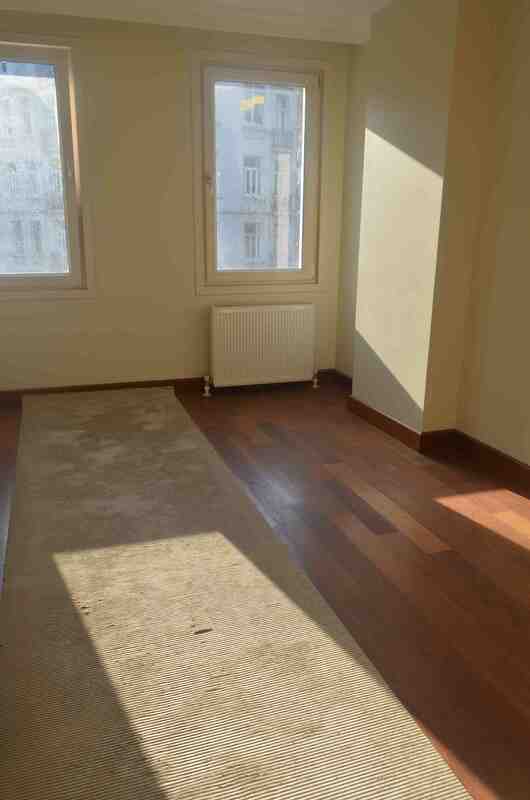 This building offers six floors in total, and this apartment is on the fourth floor so this is a great home in a rare location.